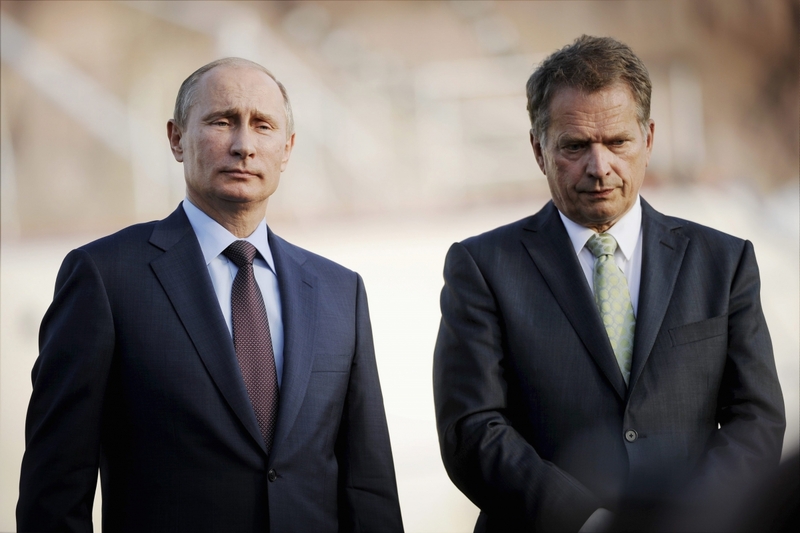 100 years after Finland declared independence from Russia, Vladimir Putin heads to Helsinki today for talks with counterpart Sauli Niinisto. Despite the ongoing disputes between the West and Russia, Finland seems determined to maintain its good standing with the Kremlin. While Helsinki has condemned “the illegal annexation of Crimea” and backs EU sanctions against Russia, it has a vested interest in keeping the dialogue with Moscow alive. Sharing an extensive 1,300-kilometre border with Russia and lacking the security blanket of NATO membership, Finns could be excused for expressing security concerns. Regardless, a majority of Finns do not support accession to NATO because of a deep-rooted belief in military non-alignment. Mr Putin did not hold back his view on the issue, saying that “NATO perhaps would gladly fight with Russia until the last Finnish soldier”. Besides the security aspect, Finland exports some $3 billion worth of goods to its eastern neighbour­, which is its third largest trade partner. Expect the visit to produce some economic deals, but no meaningful initiative on changing the precarious security situation.